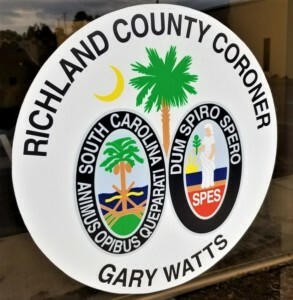 Richland County Coroner Gary Watts released the name of the man who died Friday night in a collision involving a motorcycle and a vehicle. The incident occurred around 10 p.m. at the intersection of Lake Murray Boulevard and I-26, in Irmo. James Robert Dukes, 41, of Ballentine Crossing, Irmo, was riding a motorcycle that was involved in the collision. Dukes was transported from the scene by Richland County EMS to Prisma Health Richland Memorial Hospital. He died at 10:47 p.m., according to the coroner. The cause of death has been determined to be due to blunt trauma. The Richland County Coroner’s Office and the Columbia Police Department are investigating the incident.